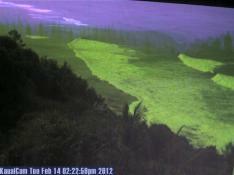 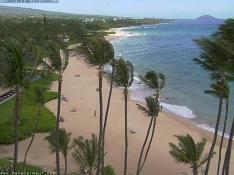 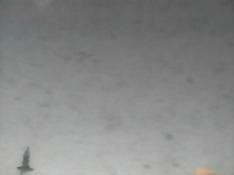 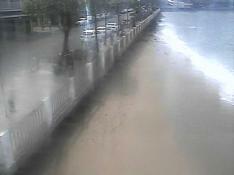 This moving webcam is located at the Maui Mana Kai beach between Kihei and Wailea. 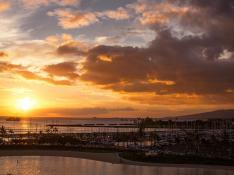 View of Lahaina coast from cheeseburger restaurant. 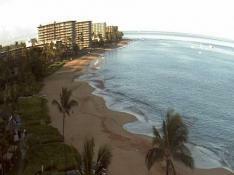 Lahaina hosts two famous resorts: Kaanapali beach and Kapalua beach.